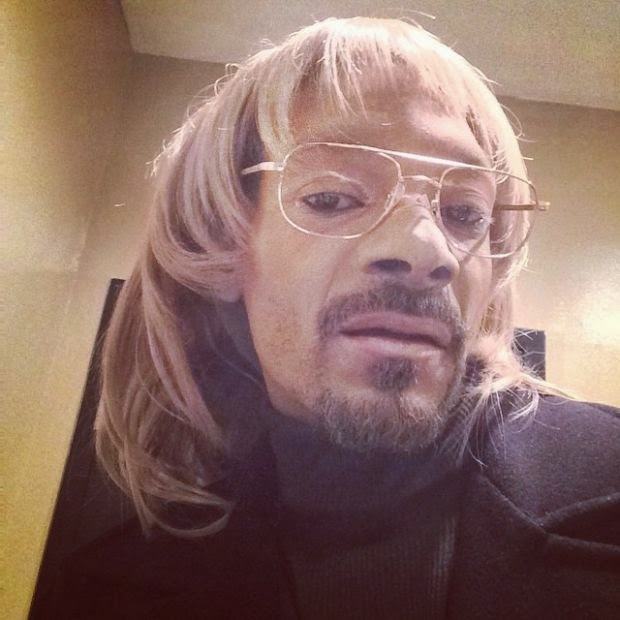 Snoop Dogg isn't Snoop Dogg anymore, now he's white guy Todd. 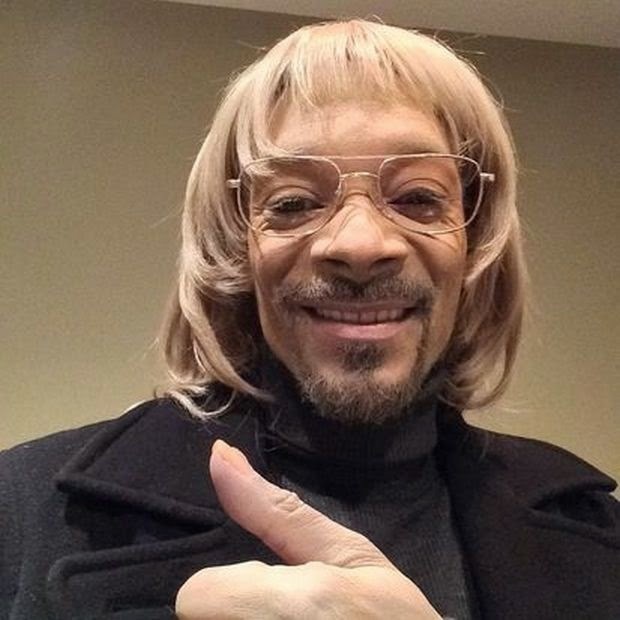 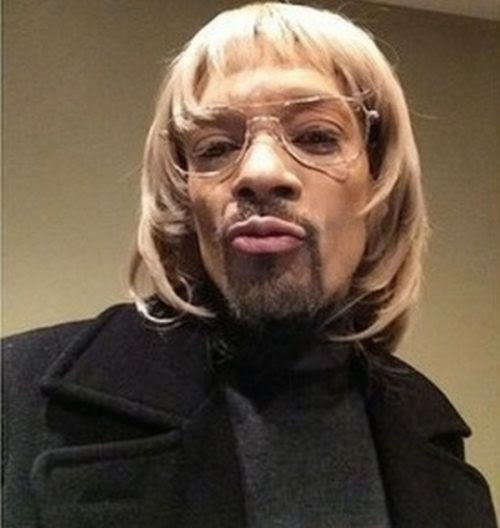 Snoop has transformed himself into Todd by painting his face white and wearing a blonde wig. He's released a recent video where he promotes a site called White Guys Connect and everyone is talking about it. 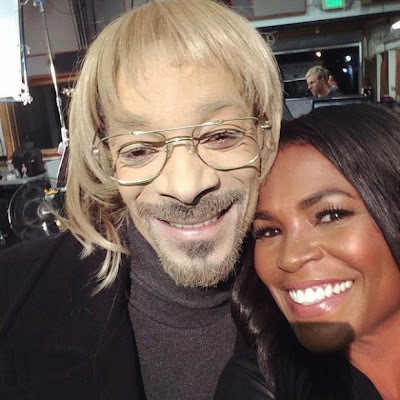 Snoop has had a lot of transformations over the years but this has to be his funniest incarnation yet.